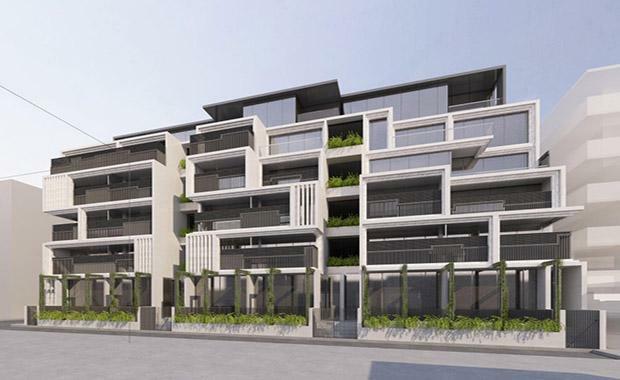 A new development project is set for Melbourne’s inner north, with 1,225 square metres up for sale in Preston. Elenberg Fraser and has plans for 83 apartments and four retail stores. DTZ, is only 9 kilometres north of Melbourne’s CBD, it is close to multiple amenities such as public transport, restaurants and shops. It is diagonally opposite Bell Train Station, has access to freeways and the CBD and is situated in an area close to parks and multiple schools and tertiary institutions. DTZ's Patrick O’Callaghan said that the demand of these sorts of development spaces is strong, due to the call for apartments in and around the CBD. “The demand for prime development sites such as this in good locations is still strong, being driven by the buoyant market for apartments in and around Melbourne’s CBD. “This Preston site, with a Planning Permit already in place for 83 apartments, represents a ready-made opportunity for a developer wishing to tap into this market,” said Mr O’Callaghan. Richard O’Callaghan also said that they are confident they will receive competitive bids from both local and offshore development companies.